We all love being in an environment that is free from any bugs, but lots of times no matter how much we try to keep our homes more comfortable we can never get these irritating guests away. The creepy crawlers do not have the least bit of excitement in them and the fact that they find great pleasure living under your roof must never be accommodated. 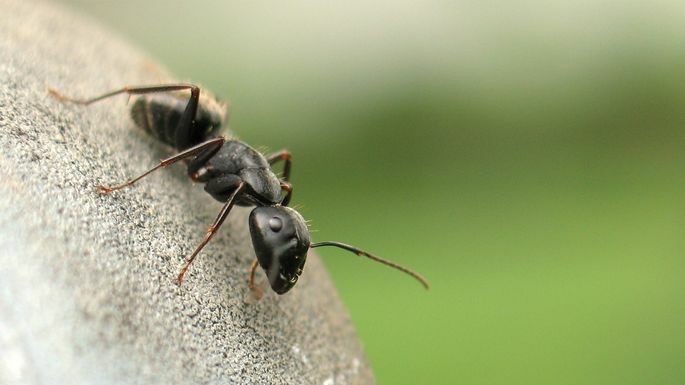 In Arizona, homeowners are prone to invasions from a wide range of these pests as the local environmental conditions favor most of their life cycles. It is, therefore, a struggle to continually maintain a home that is free from these highly irritating bugs that can explode in number if ignored. Why is my home constantly under infestation? The primary reason why pests invade any home is that they find comfort in a place where they can find sufficient food, water, and warmth. Most homes naturally have all these factors which make the likelihood of a pest infestation an ever-present reality which can never be wished away. Regardless of whether one has an invasion by wasps, roaches, spiders, or bed bugs it eventually comes down to the fact that they seek the three primary conditions. Still, there are basic home keeping tips which can help reduce the prevalence of most pests, and this generally revolves around in-depth cleaning and proper food storage techniques. It equally calls for constant surveillance of high-risk areas in a home such as a basement, kitchen, bathrooms, and exterior wooden walls. These areas are known to host the most significant percentage of pests as they find all the basics they require in a single place and can stay uninterrupted for an extended period. How do I keep the pests away for good? For most homeowners, the minute they realize they have an infestation the first reaction is to seek the simplest DIY technique, and that is often buying pesticides and spraying the home. While it is only natural that one takes the initiative to keep their homes safe most of these techniques are never as efficient as desired. There is always the momentary relief of seeing dead pests after taking such an action, but without a holistic elimination plan, it is always a matter of time before they strike again. It is for this reason why most homeowners in Arizona keep on fighting battles which they eventually loose as they lack the expertise in handling pests. A foolproof measure to getting rid of these unwanted guests is by going the professional way, and Responsible Pest Control is ever at hand to guarantee satisfaction. Pest exterminators do more than come and spray a home but follow the industry’s best practice in the demanding process. Their activities start with the professional analysis of the situations at hand before proceeding to the pest identification which allows them to have a custom plan for their elimination. At the end of their services, there will not only be dead insects, but a total disruption of the root causes which have seen a home become the suitable place for the pests that have been causing a menace.